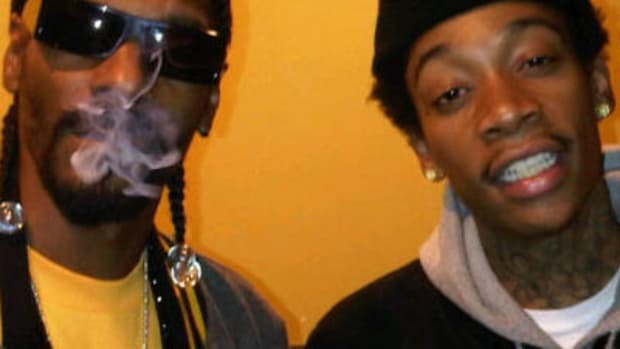 Even among the fast-living crowd of rap hitmakers, Wiz Khalifa&apos;s dedication to debauchery separates him from the pack – the man loves weed, liquor, fast whips and faster women, and he&apos;s not ashamed to admit it. 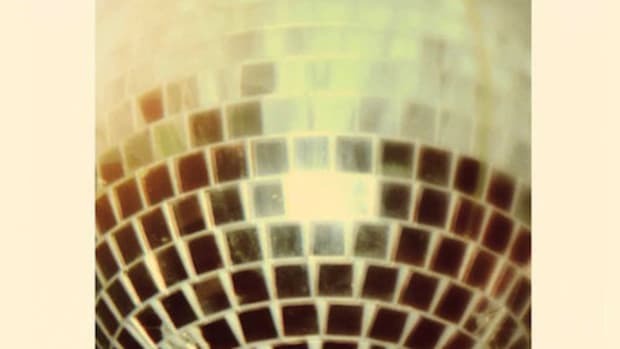 That wasn&apos;t always the case, though; on the latest leak off his and Snoop&apos;s forthcoming movie soundtrack, the Steel City native takes us back to a time when he was Young, Wild and Free, still uncorrupted by worldly pleasures. Nah, just pulling your leg; the young Khalifa portrayed here is just as enamored with King Kong-scale joints and dime pieces as he is today, he was simply balling on a smaller scale. 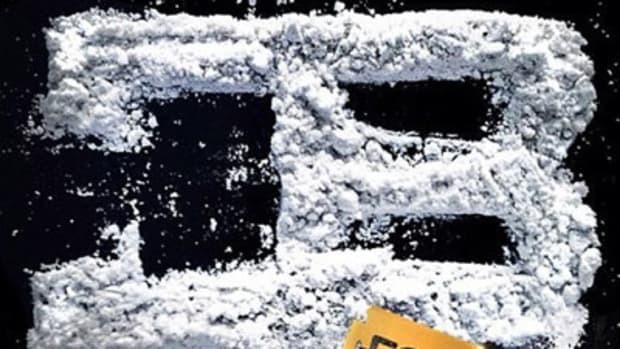 Backed by The Smeezingtons&apos; light piano boardwork, Wiz puts a nostalgic spin on the usual weed rhymes, reminiscing about teenage follies and even mimicking an inexperienced smoker&apos;s cough. 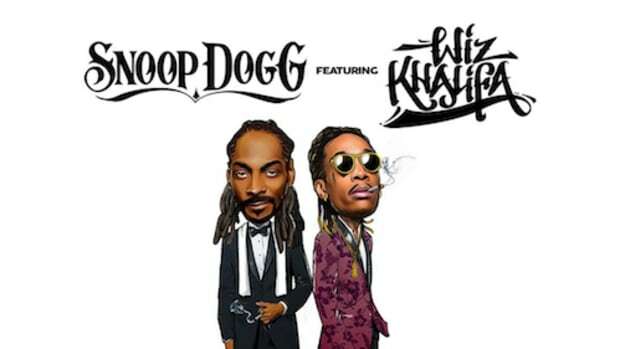 Snoop grabs the mic for verse two, reflecting upon the inexorable march of time (OK, kush and cars figure in as well). Like what you&apos;re hearing? 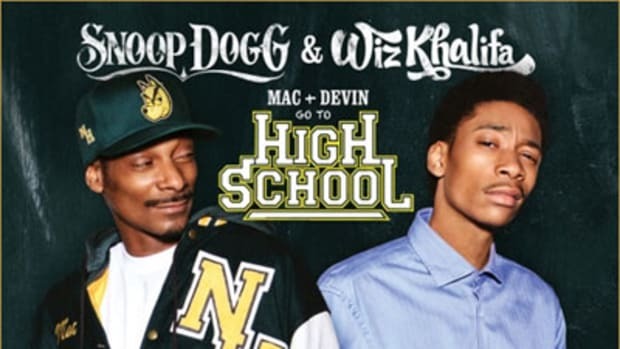 I&apos;ll give you three guesses as to when the soundtrack to Wiz and Snoop&apos;s Mac & Devin Go to High School soundtrack is set to drop, and the first two don&apos;t count (cough, 4/20, cough). Note: This feature has been updated with a newly-released, single version of Young, Wild & Free.